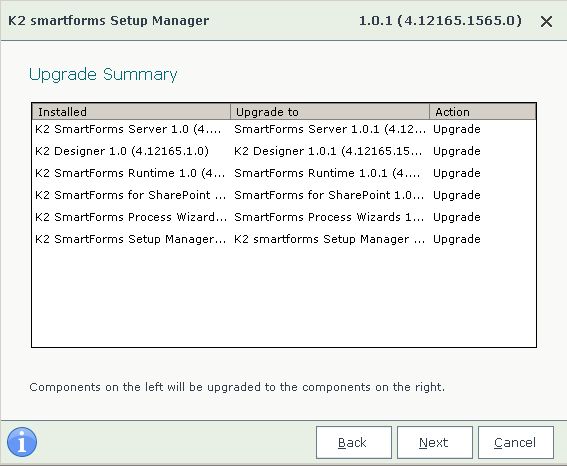 K2 released an update to smartforms today adding stability and performance enhancements. There are some new features including IE10 designer support. I like the new look installer which has been updated in 4.6.3.